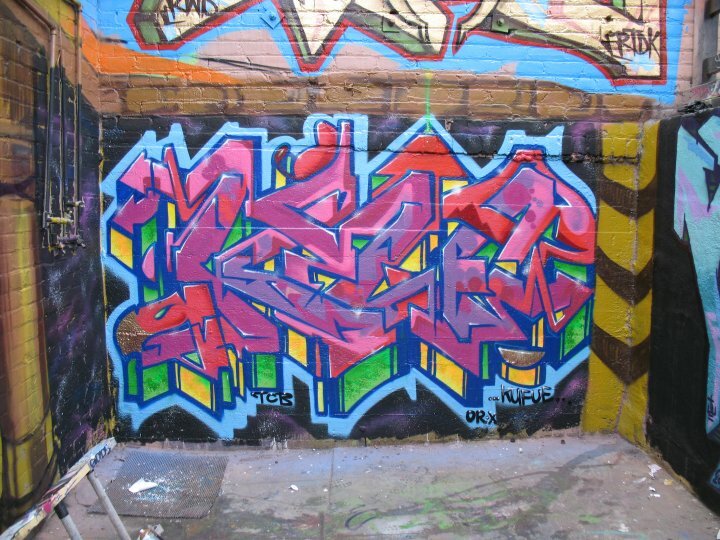 Urban Hieroglyphics was created by style writers "KING CRE8" & "DEMER" during the mid 90's. It began as an outlet designed to embrace and promote the rich history & legacy of L.A.'s Black Style Writing community. The Urban Hieroglyphics(U.H.) exhibitions featured influential Writers known for helping shape the L.A. Style Writing movement. U.H. also serves as a platform to insure that these Black Artists/Writers get the proper recognition due to them for their many contributions. U.H. 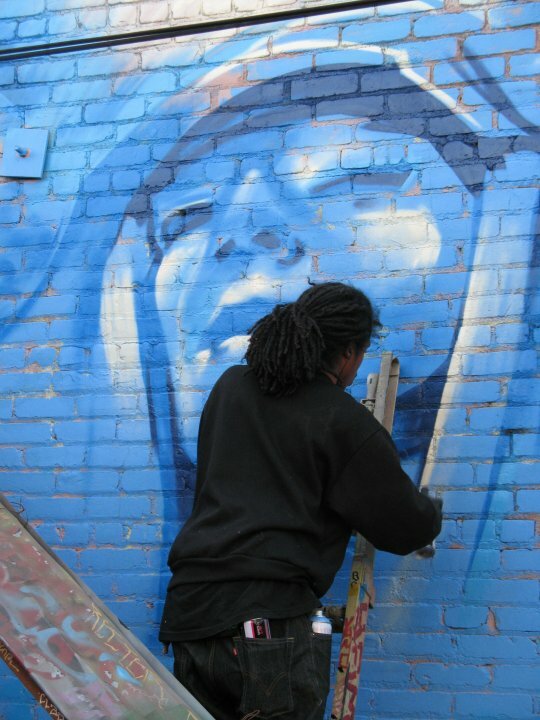 works in collaboration with Aerosoul to keep the the legacy of our movement alive. Together we inspire youth through engaging programs aimed at identity,history and culture. Both organizations work tirelessly to create successful community programs that speak peace through our Soulful Art. Our mission is to pass the torch of Style Writing culture for generations to come.